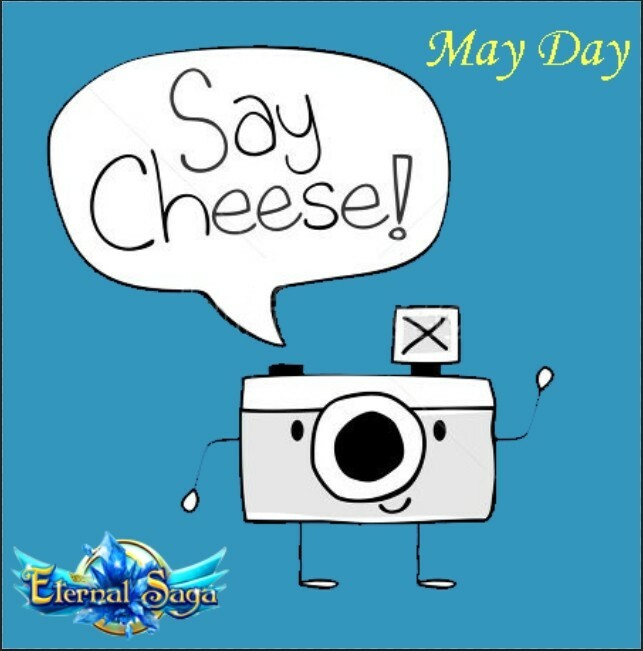 [Forum Event] May Day - Share Your Funny Stories! Celebrate May Day with your fellow players in Eternal Saga and help spread the spirit of the spring season to everyone in the game; reply to this thread following the rules below and be rewarded! • A short story about something meaningful or interesting that you experienced from April 28th - May 3rd. Screenshots are a plus! 2. One reward per character. We want you to get creative, so post more than one story if you’d like. However to keep things fair you’ll only be rewarded for the best of your stories (as chosen by our team of expert story readers). 3. Be kind; unacceptable or off-topic posts will be removed. 4. Keep it short; try not to exceed 500 words. 5. Rewards will be sent out within 3 days after the winners are announced. Participate in the event on the forum!